These King Size Papers are now TREE FREE!! Not only that they are even more clear and thinner than the previous Trip Papers. making them the clearest cellulose papers around. Made in Brazil, these are the new release by trip in the clear transparent rolling paper range. If you love see through roll ups then these are for you. 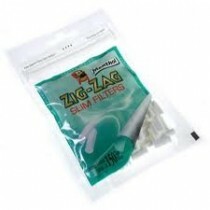 They give a real CLEAN taste when smoked allowing you to enjoy your legal smoking mixture to the limit. 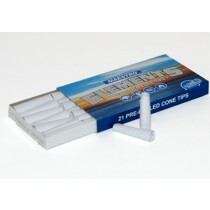 Trip2 Clear King Size rolling papers are the latest generation of Trip rolling papers. 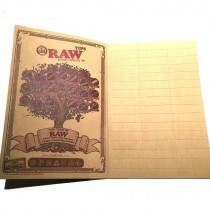 This clear cellulose rolling paper is made from natural Asiatic Cotton Mollow. 100% tree-free.